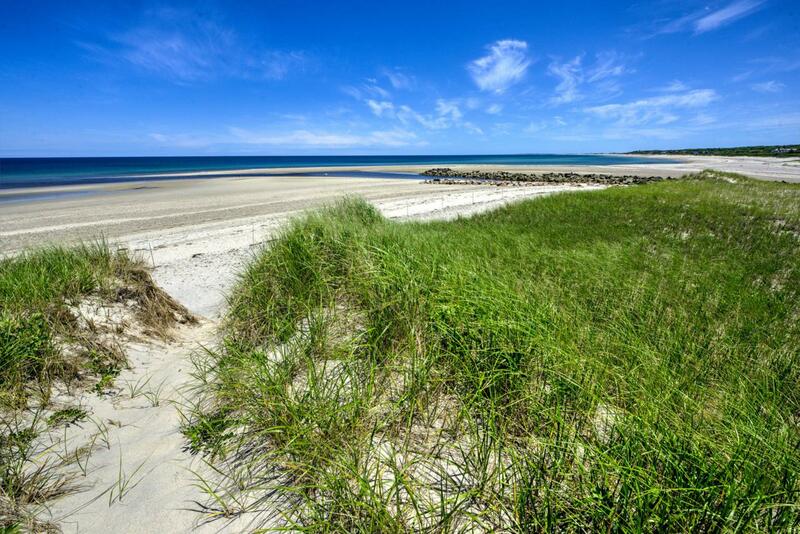 Beach front cottage located in highly desired Cape Shore Village, a community of 16 cottages sited on a 6.5 acre parcel that is located at the Eastern tip of the East Sandwich Beach cornering on Cape Cod Bay and Scorton Creek. The cottage was built in 1955 and is a throw back in time to when people enjoyed their cottages in the simplest of forms. Strong summer rental history, this sale will be subject to leases in place. Listing provided courtesy of Paula T Casey of Beach Realty. © 2019 Cape Cod & Islands Multiple Listing Service, Inc. All rights reserved. IDX information is provided exclusively for consumers' personal, non-commercial use and may not be used for any purpose other than to identify prospective properties consumers may be interested in purchasing. Information is deemed reliable but is not guaranteed accurate by the MLS or Bayside Realty Consultants. Data last updated: 2019-04-23T10:25:59.083.